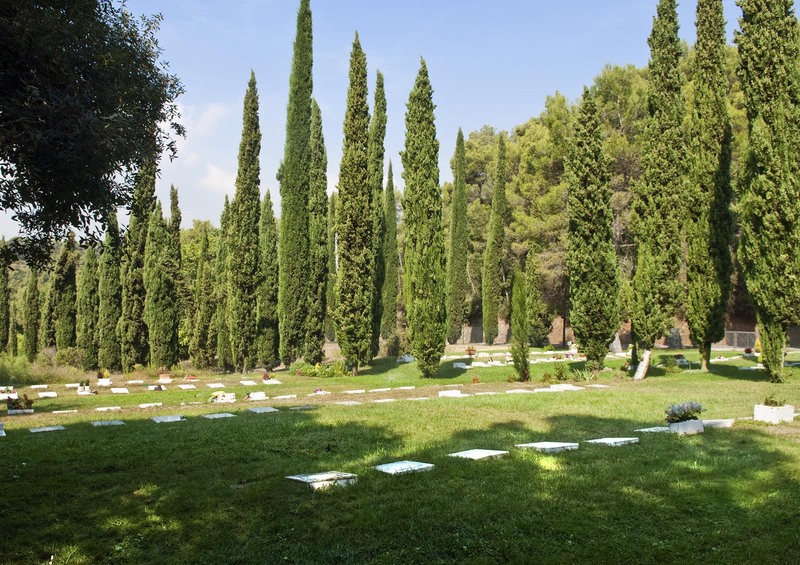 Cementiris de Barcelona has tombs available in many of the cemeteries in Barcelona. Tombs may have more than one compartment. They can be decorated with different complements or sculptures.